Gardant Management Solutions has hired Rachelle Blough as its new Memory Care Director. 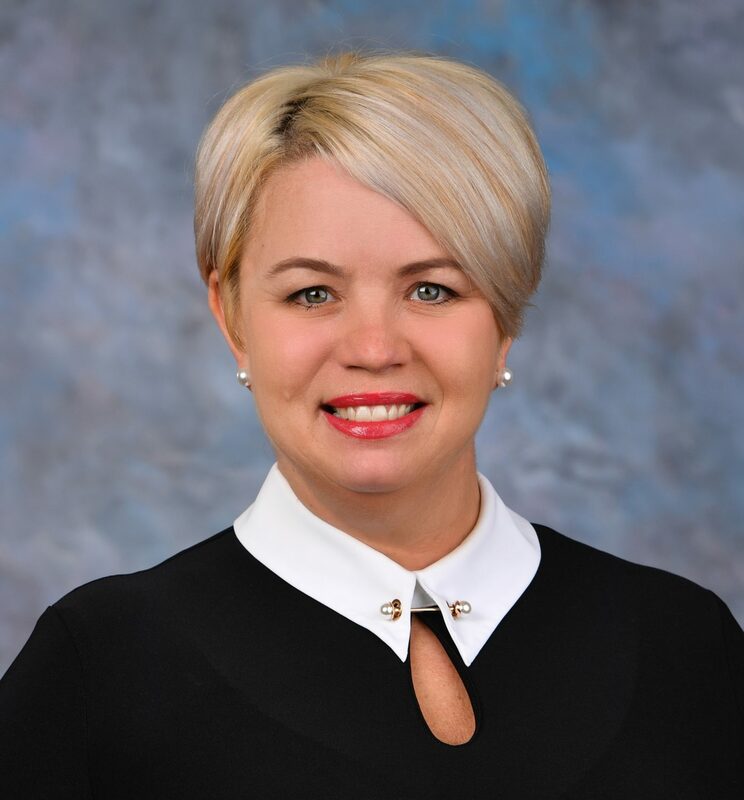 Rachelle brings nearly 25 years of senior living experience to the role and a wealth of dementia care knowledge to assist White Oaks and other memory care communities managed by Gardant. February is fast approaching, and we would be willing to bet you know what that means: love, and hearts and chocolate, and pinks and reds everywhere. Of course, this month’s newsletter will touch on love, but we promise not to overdo it. 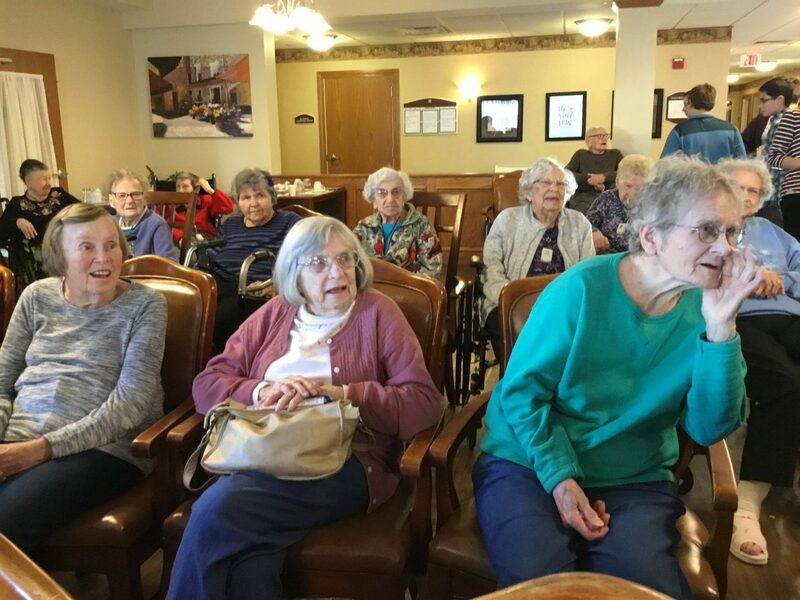 You’ll also get to read about trends in senior living, prescription drug abuse, Super Bowl trivia and find out the latest news from Heritage Woods of Huntley. Take a look back at some of the fun we had during the month of September. 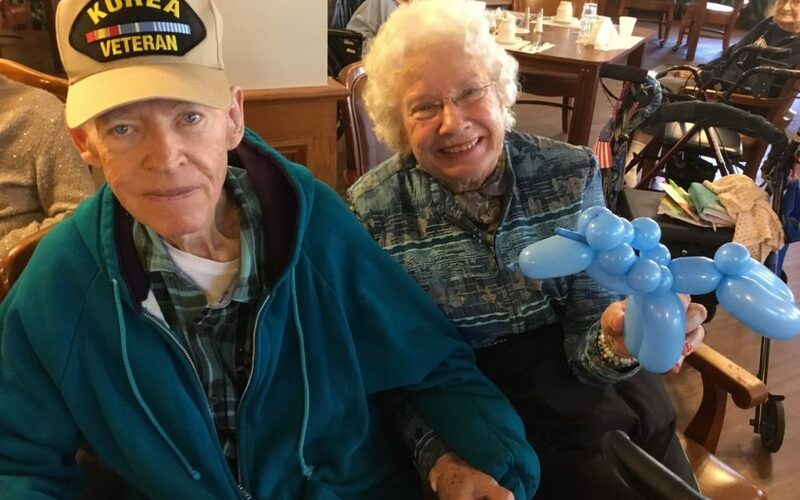 In addition to our regular activities, residents had an opportunity to enjoy everything from a magic show and petting zoo to presentations on brain health and the life of Greta Gable.